I read this article and found it very interesting, thought it might be something for you. 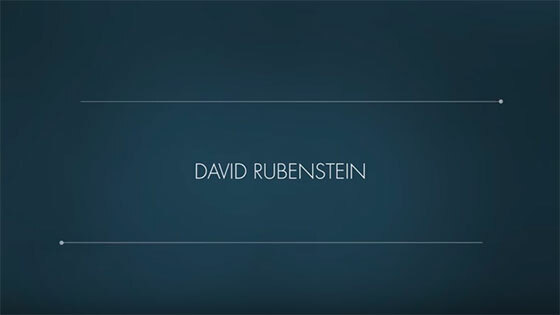 The article is called Rubenstein, David M. and is located at https://www.medalofphilanthropy.org/david-m-rubenstein/. The giving away of money should not be seen as only an obligation—or as a pleasure—restricted to the wealthiest (and most fortunate) among us. Everyone can and should give, and everyone can and should feel that their gifts may make the world a little bit better place. And if every person with the ability to make some philanthropic gifts does so, the country will be much better for these gifts, and the donor will surely feel much better about himself or herself. 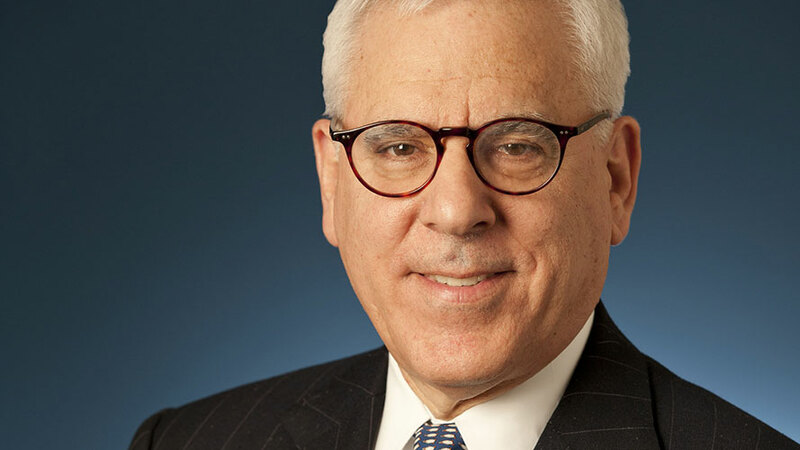 David M. Rubenstein’s life did not turn out as he expected. He was born and raised in modest, bluecollar circumstances in Baltimore, and the making of large sums of money, and the disposition of them, was never on his radar screen. The idea that he would one day be a philanthropist would hardly have occurred to the Duke University undergrad, or the University of Chicago law student, whose goal was to win scholarships and eventually practice law and work in public service. He did these things—working for a New York City law firm and as domestic policy advisor for President Jimmy Carter—but not for long. 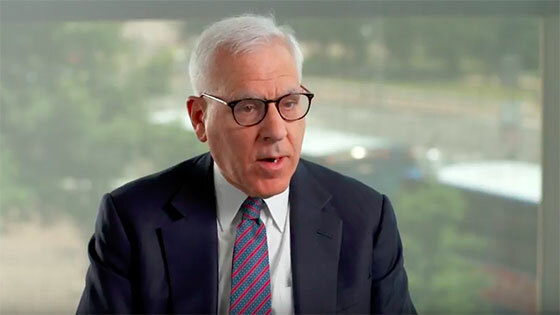 Instead, David Rubenstein cofounded The Carlyle Group, one of the world’s largest private equity firms, which today manages more than $200 billion from 40 offices around the world. Thanks to his diligence, perseverance, and vision, Carlyle has thrived, and so has Mr. Rubenstein. This success has given him the opportunity to do what he’d always hoped to do—give back to the nation he credits for his success. He practices what he calls “patriotic philanthropy,” purchasing and gifting historic documents and supporting historic landmarks and national cultural institutions like presidential homes Montpelier and Monticello, the Washington Monument, and the National Zoo. He purchased the last privately owned copy of the Magna Carta and lent it to the National Archives in Washington, D.C., while other historic documents he owns—the 13th Amendment, the Constitution, the Declaration of Independence, and the Emancipation Proclamation—are on permanent loan to the U.S. government or historic sites. Although his passion for history drives the largest share of his giving, he has also made major contributions in health, higher education, and the arts. He provided the funds for the David M. Rubenstein Center for Pancreatic Cancer Research at Memorial Sloan-Kettering and has given generously to Duke University, Harvard, Johns Hopkins, the University of Chicago, and the Institute for Advanced Study. He donated millions to expand D.C.’s John F. Kennedy Center for the Performing Arts and to renovate New York City’s Lincoln Center. He also donates his time, serving on over a dozen boards, including nearly all the recipients of his major gifts.